Everyone from popular-science communicators to politicians frequently emphasises the importance of mathematical education. While this may seem like common knowledge in the abstract, many people (particularly mathematics students of all ages) cannot help but wonder specifically when and where, why and how, this is the case. After all, the average individual tends not to consciously perform numerical equations on the street or at the supermarket. In truth, most everyday examples aren’t glaringly obvious, and yet mathematical patterns form the essential structure underlying all things. From networks of urban streets to several forms of drawing and painting to the growth of a tree, everything is governed by patterns. While numbers are crucial, the true soul of maths is patterns: In language terms, if numbers are the words and letters forming the fundamental language of reality, then patterns are the sentiments expressed. Many students may think they’re uninterested in this rich field, and on the surface, a number of them are. However, people who have no areas of fascination at all are rare, if they even exist. The vast majority of students will respond positively to concrete examples of how a subject applies to their interests. For instance, many people enjoy sports, music, or cooking. Explanations of how each operates mathematically may shine a light on the importance of maths. In any given sport involving a ball or similar object, a series of mathematical patterns occur throughout a match. Each player occupies a carefully-coordinated section of the field or court to ensure maximum efficiency at his or her position. From an aerial view, the strategies enacted during a game can be depicted as shapes and line segments in two spatial dimensions and over a lapse of time. People do not usually reflect on these ideas deliberately and in exact figures while engaging in the activity or even after the fact. Still, a consistent feature about patterns of these kinds is their continued existence, independent of human measurement. In addition to the physical action taking place between athletes, calculating scores – at least in competitive contexts – involves a variable range of considerations whose complexity depends on the game. In some cases, adding up points and comparing is enough to determine the victor; other times, mean averages must be computed and perhaps even distributed accordingly. 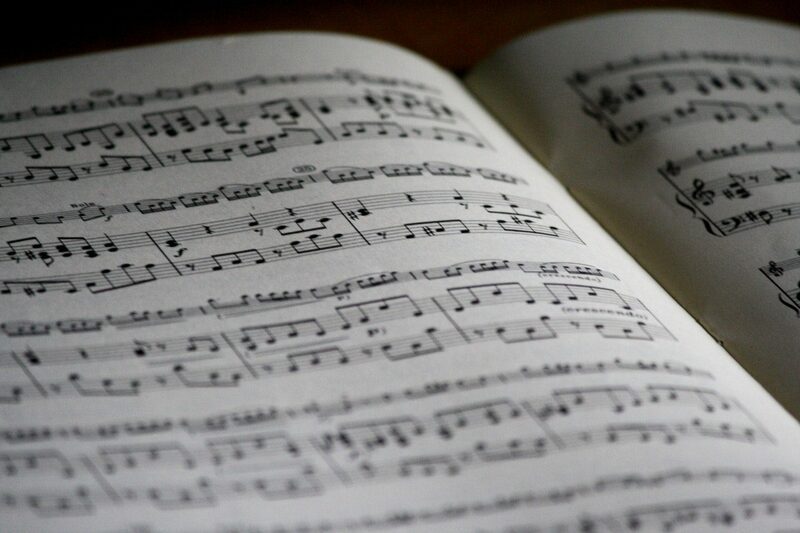 In musical theory, patterns are arguably even more directly evident than in sports. Anyone who plays an instrument for long enough is surely familiar with studying wheel-like charts depicting the endless succession of scales between octaves. Time signatures also play their role: when two, three, or four beats fill each measure, a musician has already entered the realm of math via fractions. When preparing a meal, fractions and proportions are critical. Adding four cups of salt or sugar instead of the inversion of that fraction, one-quarter cup could prove disastrous. Cooking time and temperature also bear consideration. Baking a loaf of bread for too long may produce a charred, inedible rock of a thing; not long enough leaves the risk of goopy pits of underdone dough beneath the outer crust – and possibly even health hazards. These, along with an infinite quantity of other potential examples, might prove fruitful in persuading students of the importance of maths in daily life. 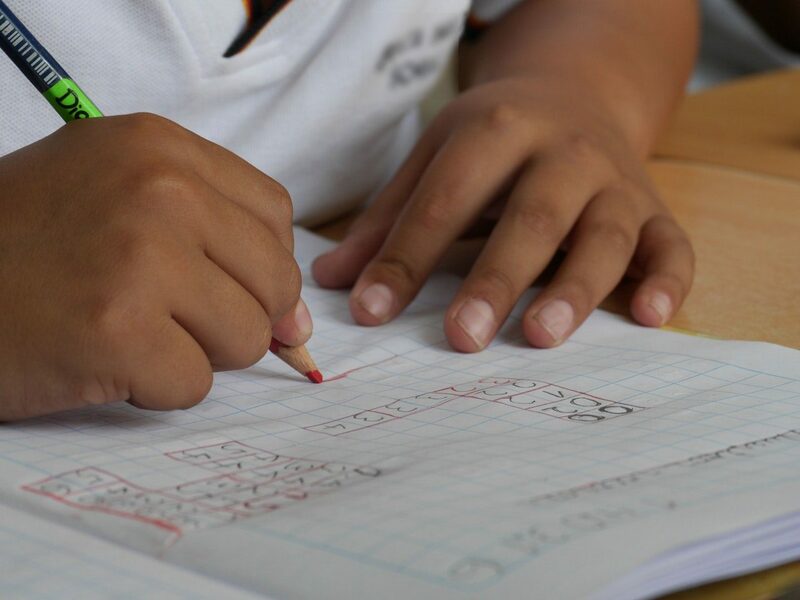 Whether they all go on to become professional mathematicians is irrelevant, as they will have learned a set of invaluable skills for evaluating situations and making wise decisions. 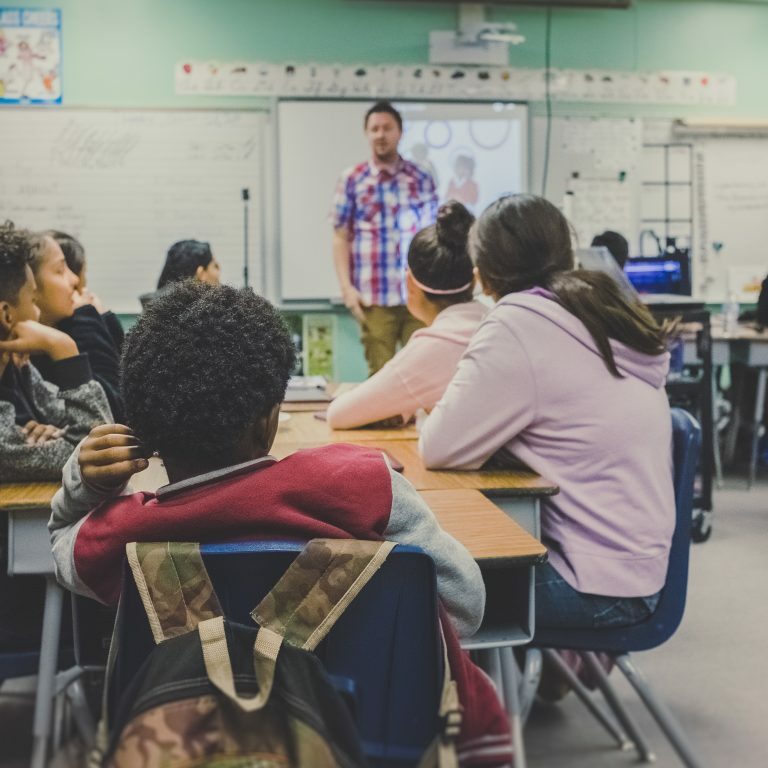 Knowing how to engage more actively with students produces more well-rounded individuals and instils a love of learning, generally a lifelong one. Point to Point Education recruits the finest educators to teach in the overseas. To learn more about the opportunities offered, contact us.